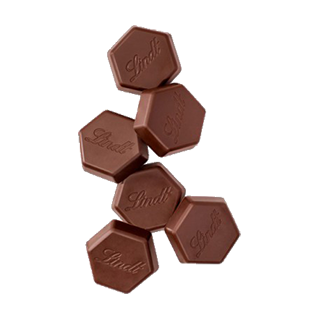 Lindt is the world's leading retailer of Swiss chocolate. Since 1845, the brand has focused on developing inivative, new flavours and consistent high quality. Since that first bar, all variants of Lindt promise to deliver the same high quality cocoa, fine texture and rich aroma. 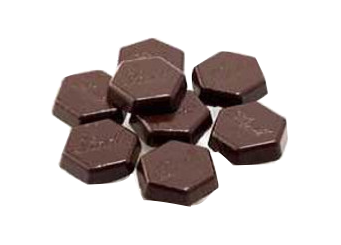 From the moment it begins to melt in your mouth you’ll experience multi-layered pleasure as you savourthe aromatic flavoursof this extraordinary chocolate. The refined consumption of Lindt elevates you to the finer things in life, providing the ultimate sensorial experience that will open your mind and take you on a journey to new places of culinary pleasure. 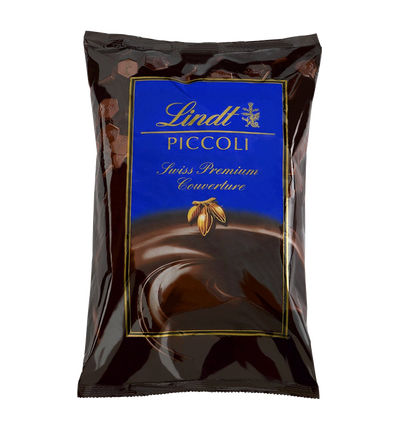 Lindt is the most popular premium Swiss chocolate brand in the world. Most well known in the retail space, we are happy to be partnering with Lindt to deliver food service ready versions of their premium chocolate to pastry chefs in Toronto and across Canada. 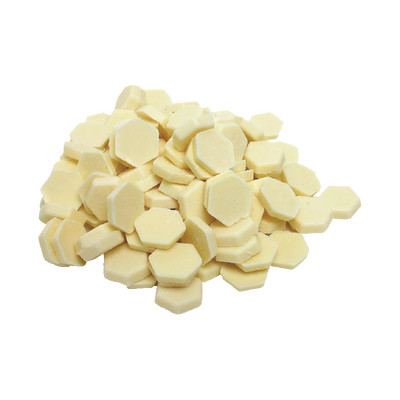 Lindt couvertures are very finely rolled and pre-crystallized to micro-fine quality. It is important to ensure couvertures are properly prepared for casting and tempering to reap the full benefits of these important quality characteristics. The couverture is melted slowly, overnight, in a heating cabinet or tempering box and brought up to the processing temperature, T3. After careful stirring, the couverture is ready for use.